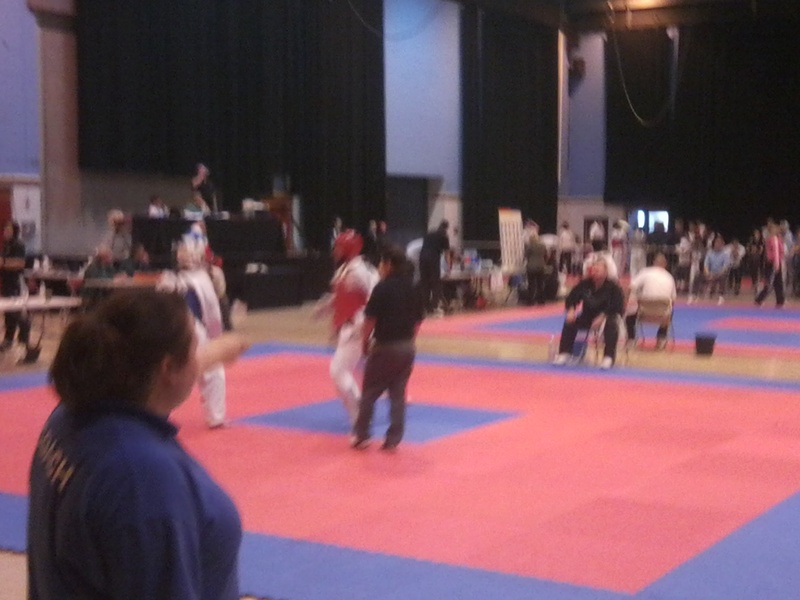 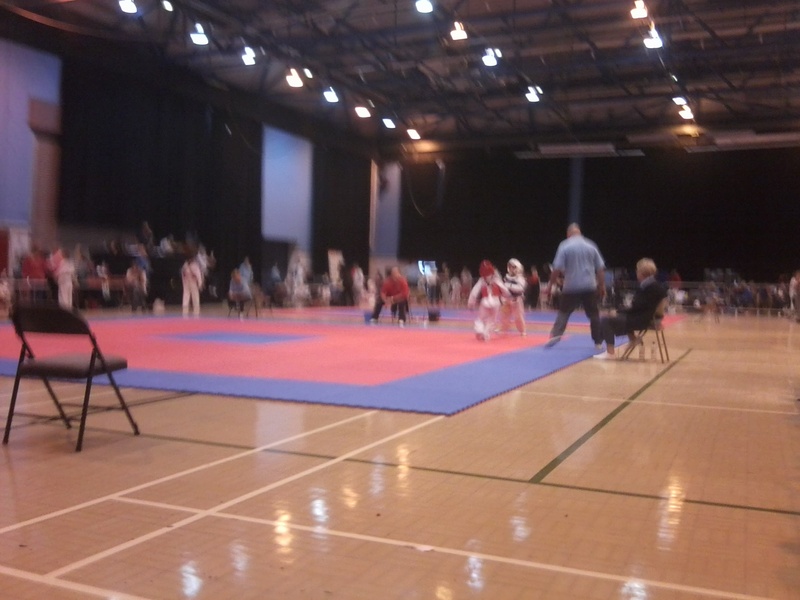 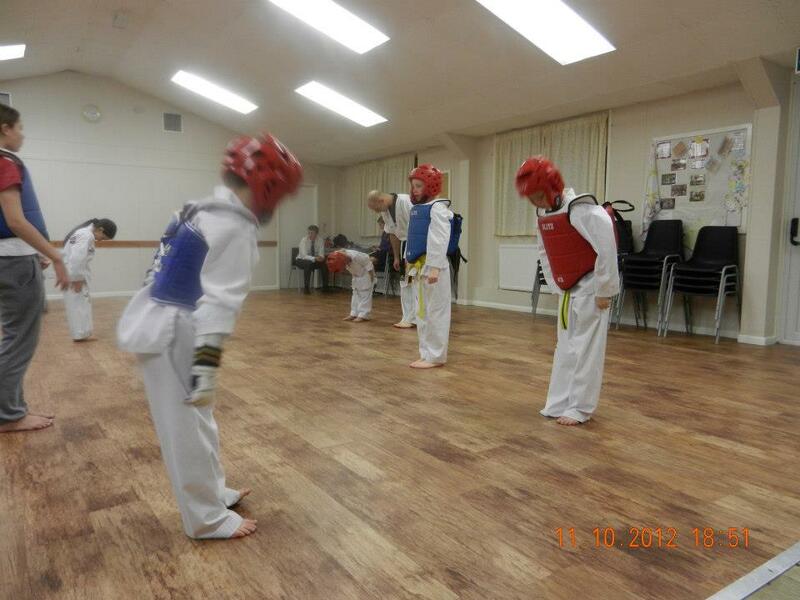 All Stars Taekwondo is based in York, running regular training sessions around the city. 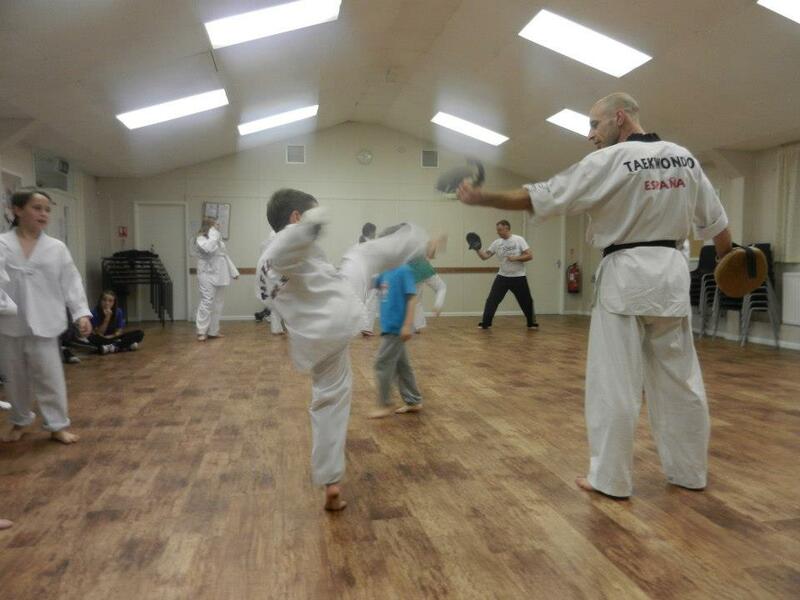 Welcome to our website, York All Stars Tae kwon do was started in February 2012 By Master Dave Baugh 4th Dan Black belt. 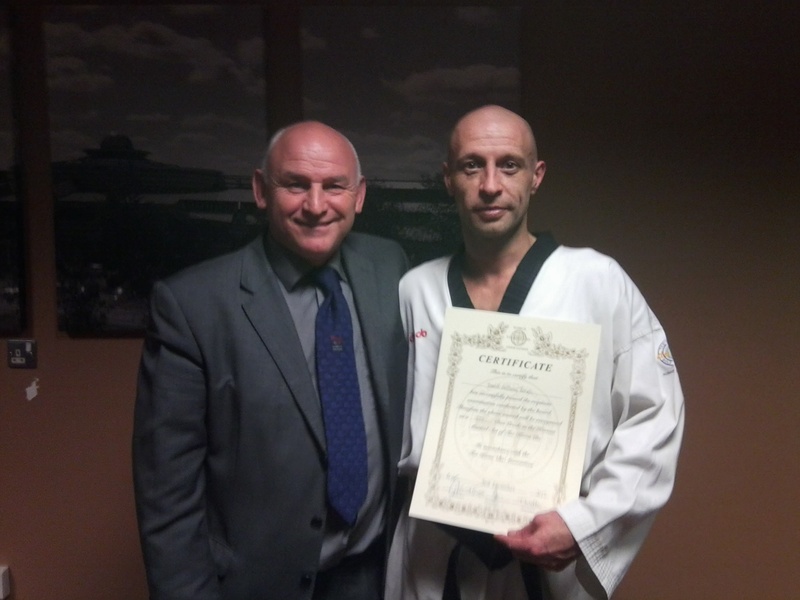 Dave is Reigning European Masters champion and a former junior and senior national champion and is still representing team GB in the national veterans team.He has 30 years experience in TKD and founded the club to promote WTF tkd in the city.The World Tae kwon do federation is the governing body for Olympic style tkd. 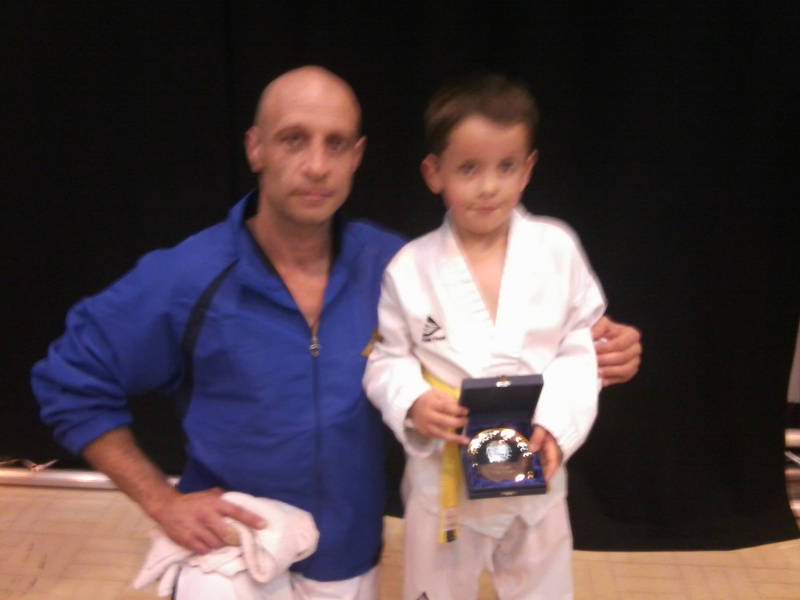 York All Stars are part of the hugely sucessful All Stars club founded by Master Gary Sykes 6th Dan. 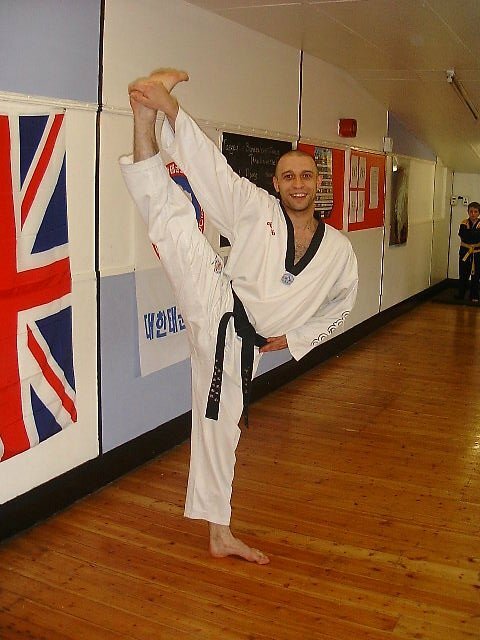 Master Sykes was GB Olympic coach in Seoul 1988 and Sydney 2000 and other famous members include Sarah Stevenson MBE, Olympic bronze medalist Beijing 2008, All stars has consistently produced some of the finest coaches and players in the country. 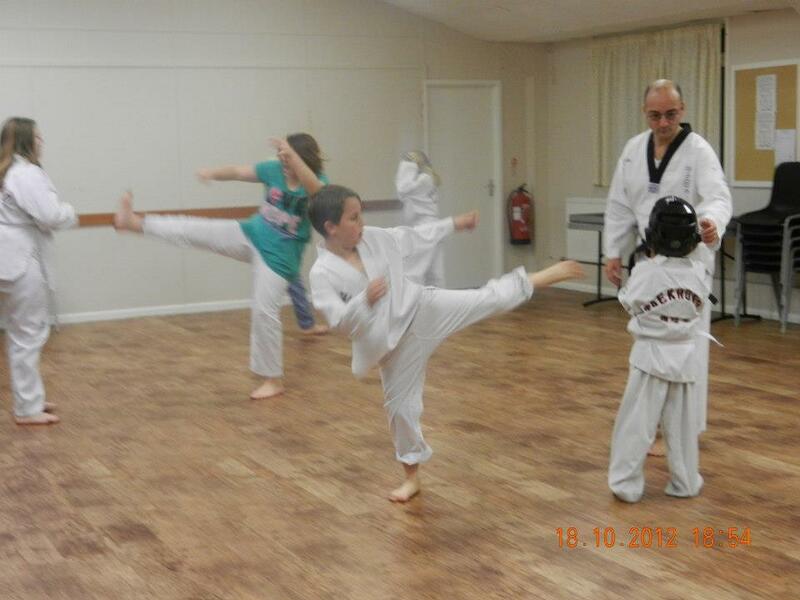 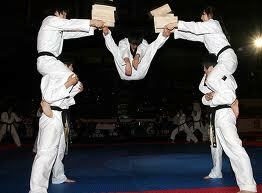 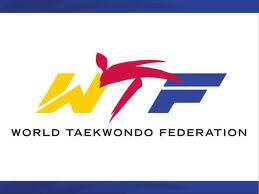 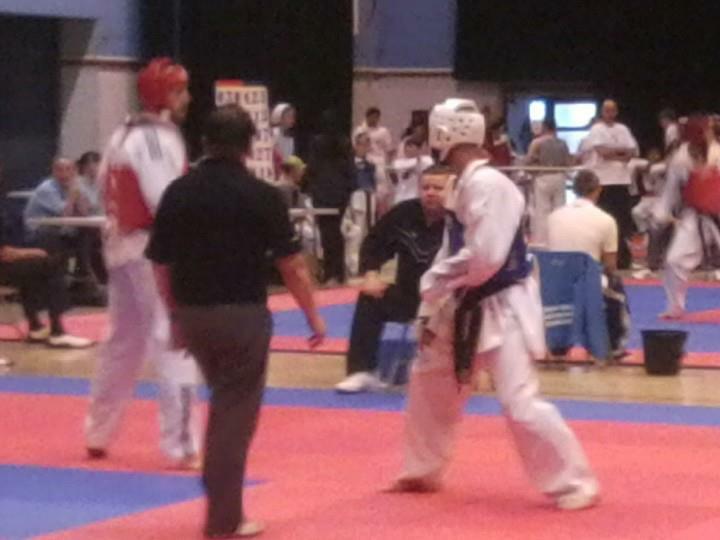 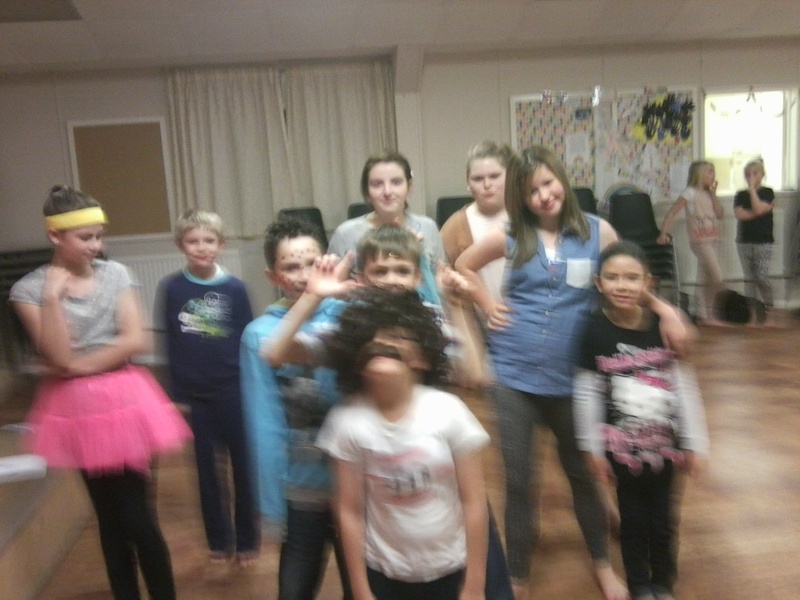 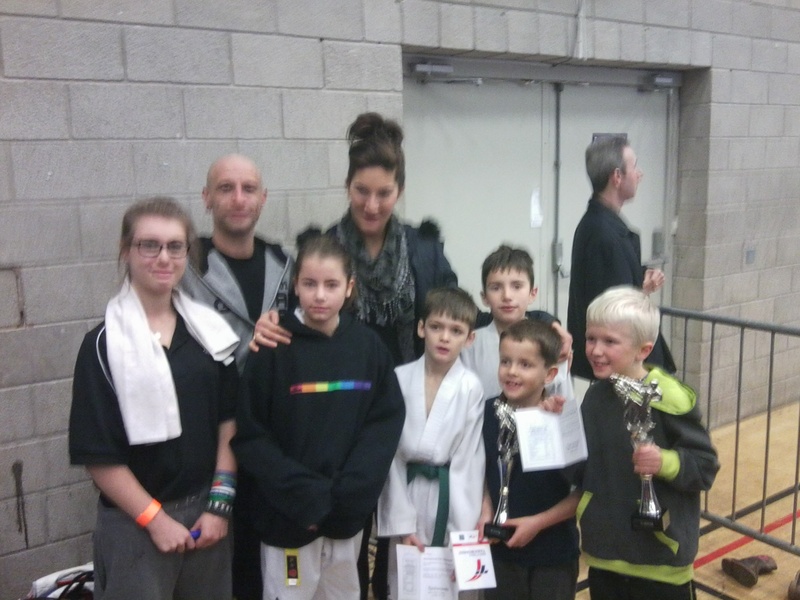 Our aim is teach and promote this dynamic martial art and sport to everyone in a friendly and supportive enviroment. 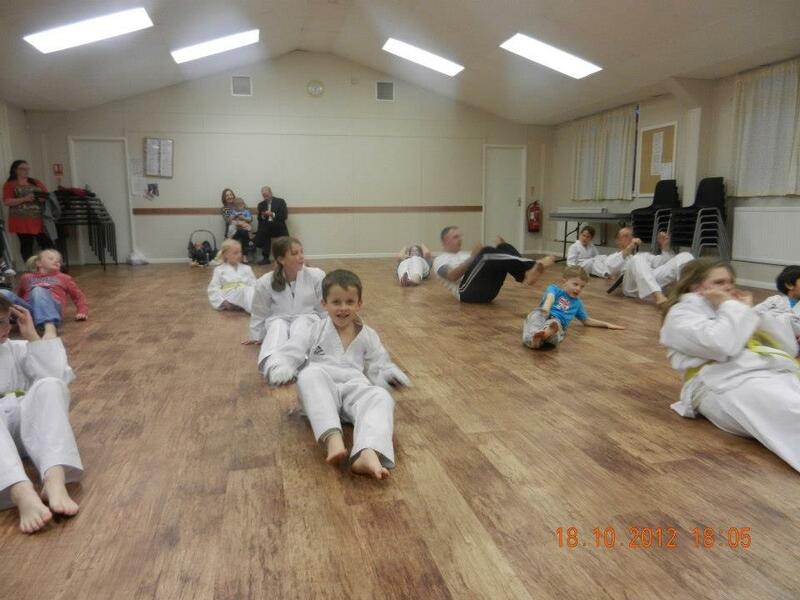 starting at age 4 years old to adults of all ages TKD is a disciplined total learning activity. 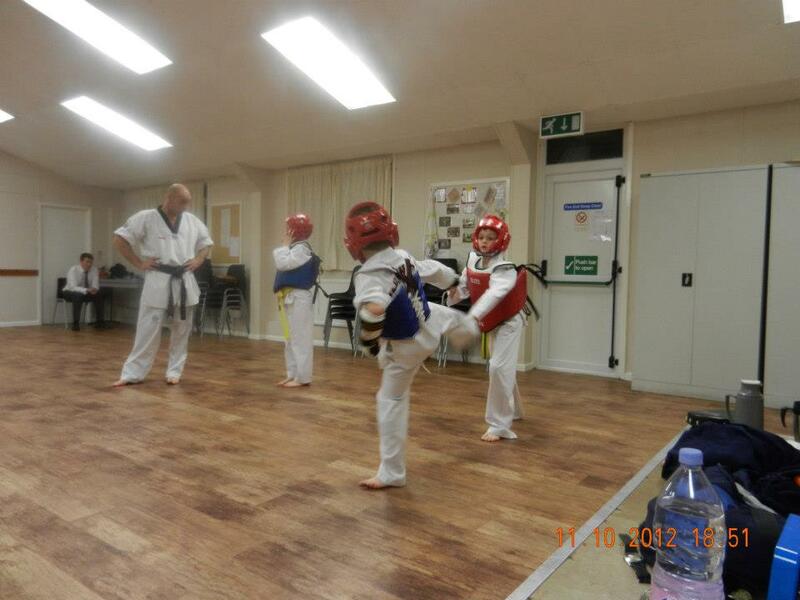 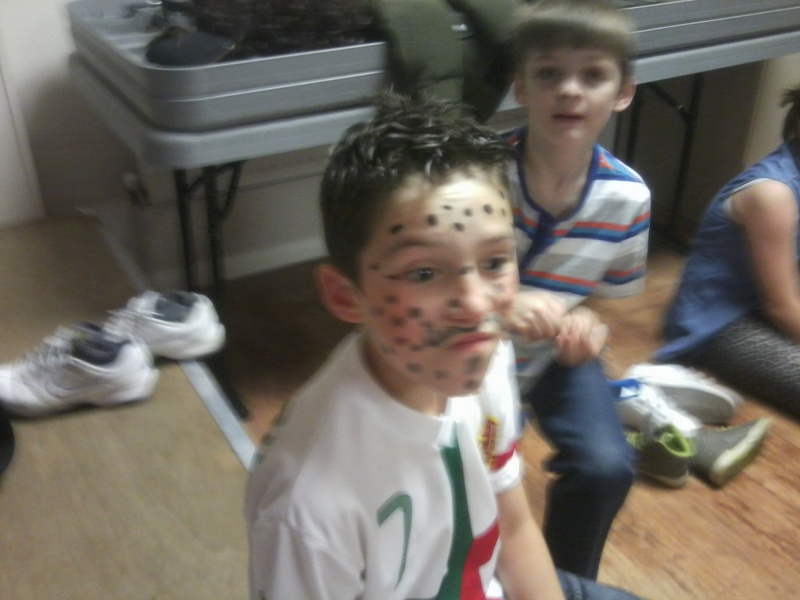 lessons are tailored to participants age and skill level. 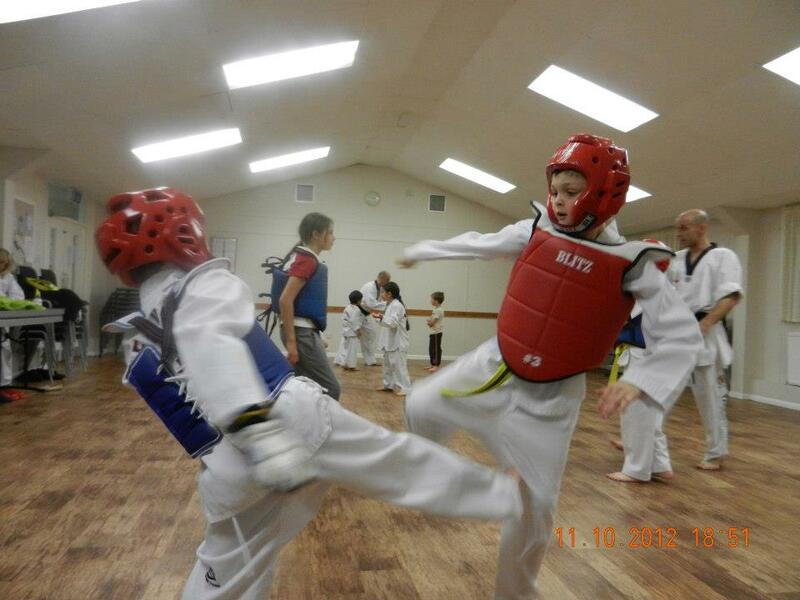 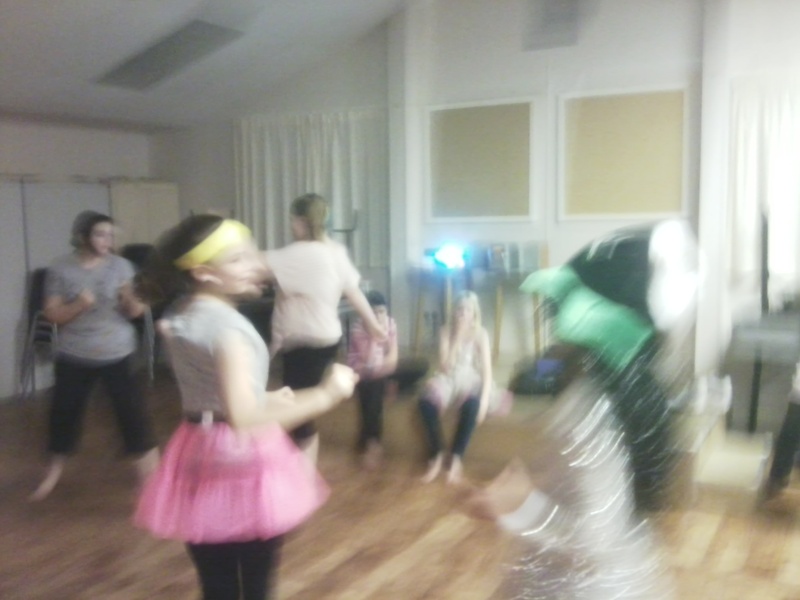 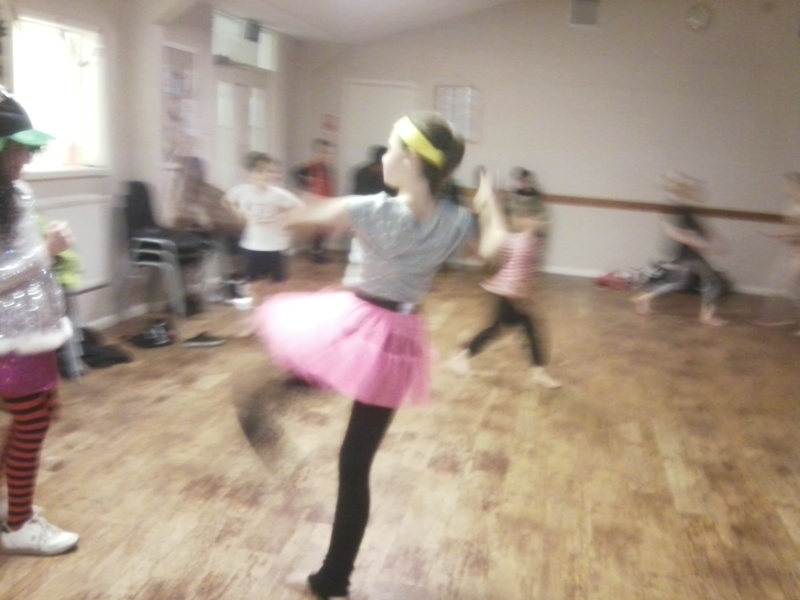 Students begin by practising basic patterns, forms, blocks and defensive movements in the traditional non contact style. 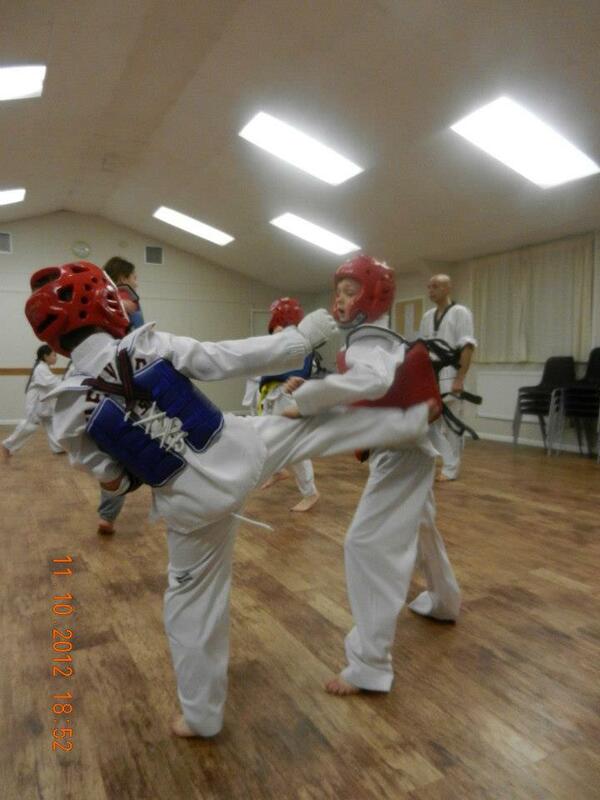 In the sport style we offer coaching of the highest level and access to national squads for all ages. 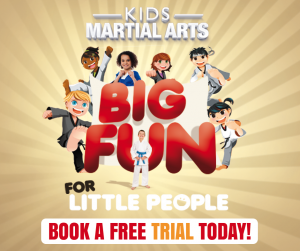 Tae kwon do can be extremely benefical to a child’s physical and mental development increasing self esteem, concentration, respect, social skills, co ordination, flexibility and balance. 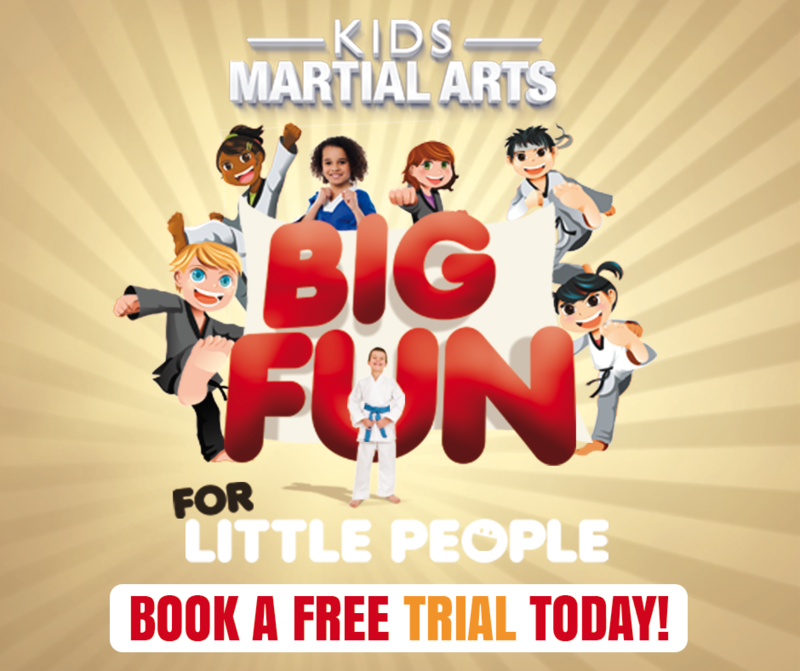 TKD is proven to give you self confidence, you will also benefit from self defence, self discipline, fitness, weight loss , sport and fun. 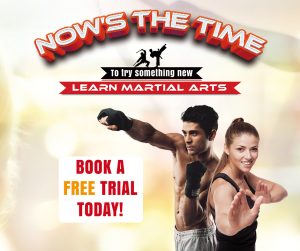 What are you waiting for give it a try and you could change your life.